We can run rings around them. 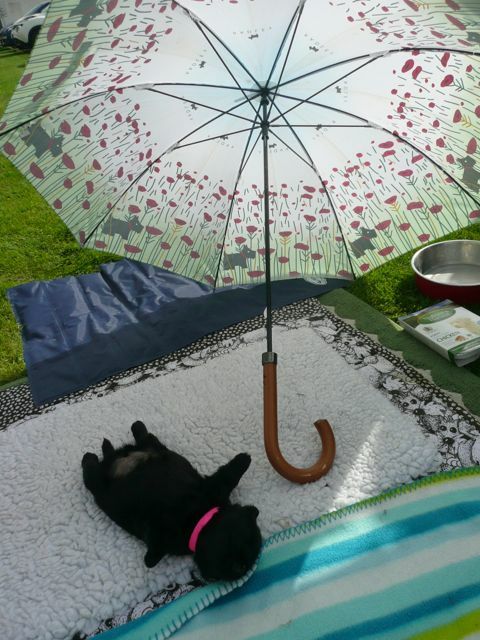 Not only that, we can run rings around anywhere. 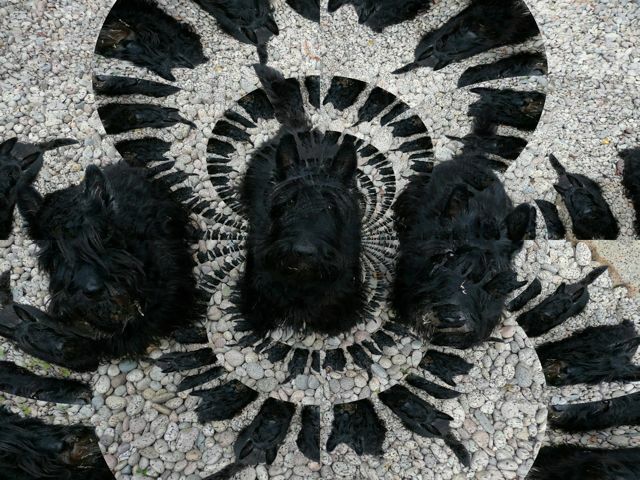 Take a look at this photo …..
Wow a kaleidoscope of scotties…..Brilliant! Would make an awesome poster. I can hardly tell who’s who!